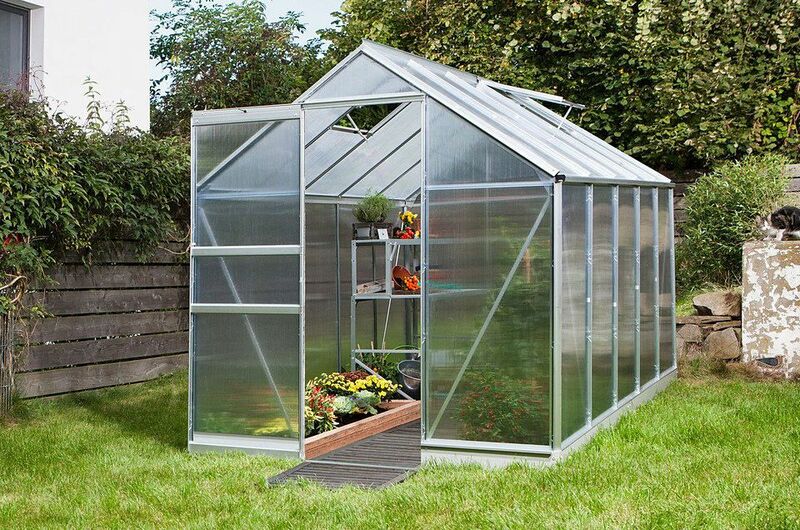 The Vitavia Apollo Silver 6x12 Greenhouse with polycarbonate glazing is perfect for family gardening. 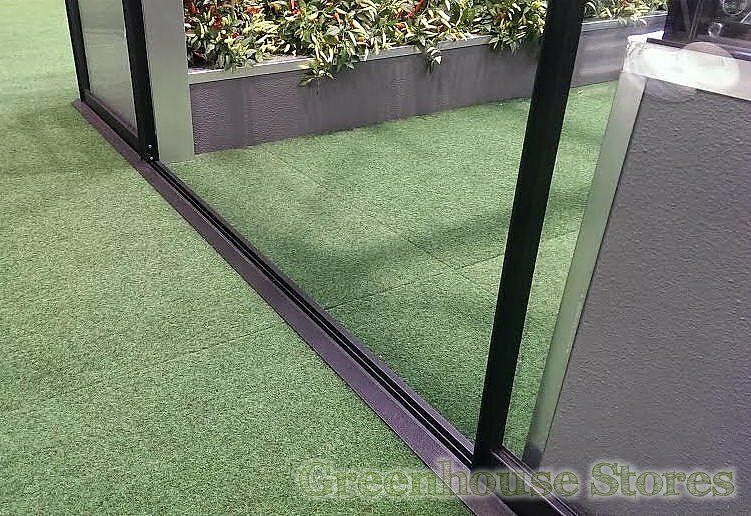 Grow your own vegetables knowing your children and pets are safe from injury as this glazing is completely shatterproof. 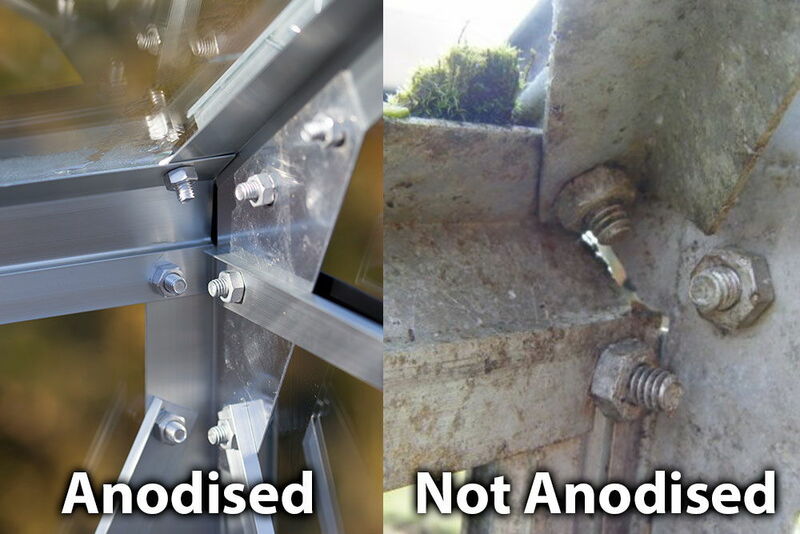 This Apollo 7500 6ft x 12ft model has 2 opening roof vents for ventilation, a single sliding door that can be fitted to slide left or right and integral gutters.